So, what sets Lewis Nedas Law apart from our numerous competitors? 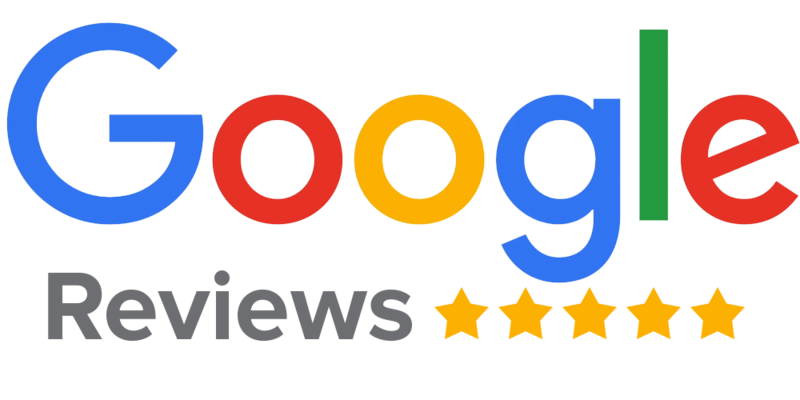 We too take the same multi-disciplinary approach to both the regulatory and criminal proceedings brought by the FCA (the Financial Conduct Authority, formerly the Financial Services Authority (FSA)). Our secret weapon is Jeffrey Lewis who, for many years, worked in the City as an investment analyst before re-qualifying as a lawyer. He has represented and defended individuals who have fallen foul of the City's regulators long before the creation of the FCA. He combines his sharply honed legal skills with commercial instinct and a deep understanding of the mind-set of the FCA. It is his unique insight that gives us an absolute advantage over all our competitors. 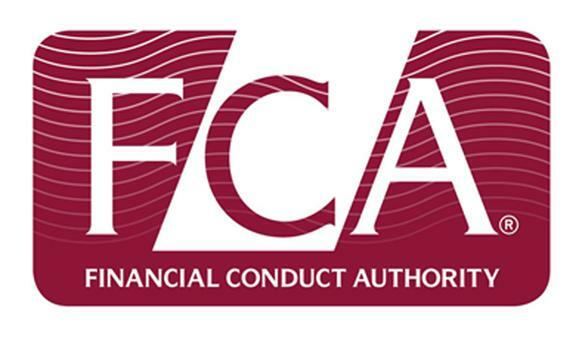 In a recent blaze of publicity, the FCA have announced an aggressive approach using both their wide regulatory sanctions and criminal powers. Our FCA defence solicitors in London draw upon our regulatory, compliance, white collar crime and serious crime skills, and our genuinely successful track records when tackling both regulatory and criminal investigations and/or proceedings. We have defended and continue to defend traders, finance professionals, pension specialists and bankers. Jeffrey Lewis and Miles Herman defended an individual in the 'Mirrorgate'/City Slickers prosecution and Miles has advised an individual who was under investigation, in an insider dealing investigation billed as the largest and most complex FCA investigation to date. Keith Wood has represented a number of individuals facing FCA investigations and Siobhain Egan currently advises/represents six such individuals. Please refer to our case list to see some of our successful results in this field. Contact: Jeffrey Lewis; Siobhain Egan; Miles Herman; Keith Wood.